Ah, the lazy days of summer are almost upon us. For many families, summer means relaxed schedules, more family time enjoying the great outdoors, and week-long vacations at the beach or other exciting places. Unfortunately, the break from our normal routines can also make it tempting to take a vacation from our faith, which helps explain seasonal trends like drastically reduced church attendance during the summer months. 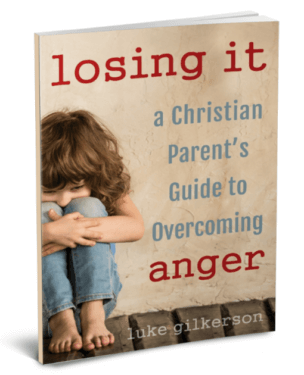 As a Christian parent, you probably long to establish a foundation for your child’s lifelong faith in God. And a critical component of that faith is the development of a constant and conscious awareness of God’s presence. This concept was introduced to me many years ago in The Practice of the Presence of God, a little book by Brother Lawrence that opened my eyes to the possibility of a rich, real-life, moment-by-moment relationship with God. I think David and Moses and God Himself would agree that we should take vacations from our jobs and our schooling and our schedules—but not from our faith. The truth is that God already goes with His children everywhere we go. But how can we honor Him by acknowledging His presence with us when we’re outside our regular routines? 1. Pray before you leave. My husband and I have made a habit of praying as soon as everyone is buckled in the car, right before departure. We ask for His protection as we travel, for a sweet time of family bonding and memory-making, and for His help as we seek to represent Him well while we’re away. 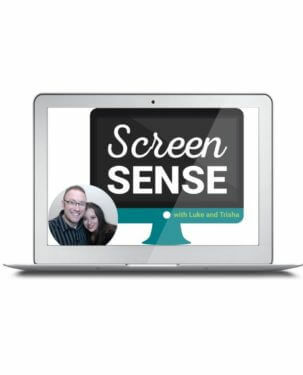 Believe it or not, this small gesture goes a long way toward setting the spiritual tone for our entire vacation. 2. Incorporate God in natural ways. I’m not a big fan of trying too hard when it comes to faith. Instead of forcing spirituality into your vacation, look instead for ways it fits naturally. Maybe you’ll sing praise songs around the campfire. Maybe you’ll point out the beauty of God’s creation. Or maybe you’ll thank God for His protection when someone avoids a serious injury. Including God in small and seamless ways will accomplish far more than an eight-point sermon or a half-hour lecture. 3. Be alert to divine appointments. Chances are, you’ll encounter many people on your vacation—people you will likely never meet again on this earth. You don’t have to turn your vacation into a mission trip, but if God grants you an opportunity to share His love with others, you and your family will be blessed immeasurably if you don’t let it pass by you. God loves to use His children all the time in all kinds of ways; how will He use your family while you’re traveling? 4. Keep your agenda open to redirection. While some families are relaxed about vacation plans, most tend to have a clear idea of where they’re going, when they’ll arrive, what they’ll do when they get there, and how long they’ll stay. We like to know these things in order to plan for all the contingencies that might arise, especially if the possibility of sleepy, hungry, cranky young children are involved. 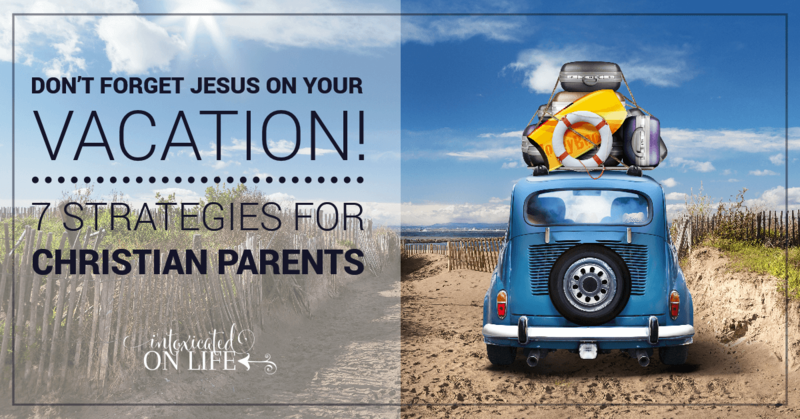 Whatever His reason, it’s good for our kids to see that God has a right to call the shots in our lives—even while we’re on vacation. 5. Have deep spiritual conversations. 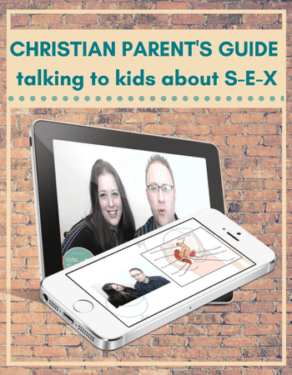 Concentrated family time offers a terrific opportunity for parents to dig deeper in our talks with our kids. 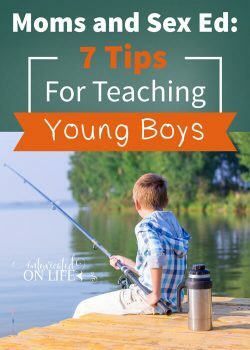 The depth and breadth will depend on the ages of the kids involved, so consider following their lead when it comes to the topics you discuss. 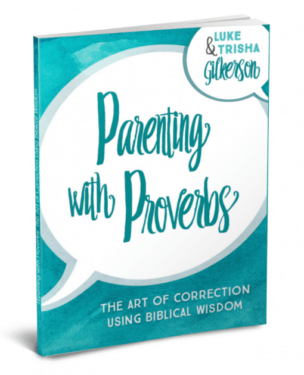 Attentive parents will realize that our kids offer us plenty of conversation starters every single day—all we have to do is be alert to the heart behind their questions, and be prepared to offer a thoughtful response that invites them into a conversation. 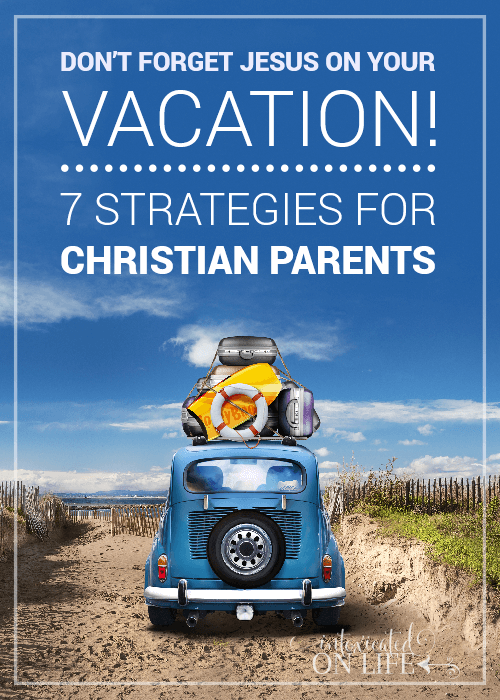 The Christian principles a family applies to things like modesty and entertainment are standards we should uphold at all times—even on vacation. Not because failing to do so will subject us to hellfire and brimstone, but because maintaining them teaches our children that the Bible is a universal standard set by a loving and authoritative God. His standards are not just a collection of subjective suggestions we can choose from when it’s convenient for us. 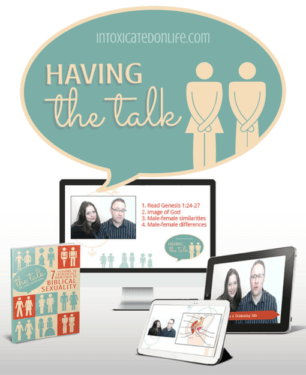 If God cares about the way we live during the other nine months of the year (and He does! ), why would we think He takes a break during our summer vacation? While you’re traveling, consider blessing a local congregation with your presence at their worship service. 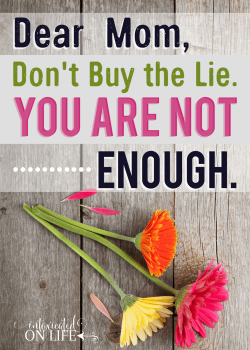 You’re sure to be blessed, too, and this can be a powerful illustration to your children that the Body of Christ is much larger than the local church your family attends. You might instead plan to have a simple time of family worship, which reinforces the truth that God’s people are the Church, and so we can worship anywhere. However you choose to worship, it’s good to set aside some family time dedicated solely to God. It’s your turn now! How does your family incorporate faith while you’re on vacation? 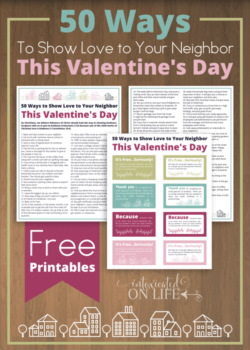 Sharing at The Modest Mom Blog, Create with Joy, Saving 4 Six, Makeovers & Motherhood, Missional Women, Denise Designed, and Crafty Moms Share. These are great ideas. It’s crazy how it’s so easy to let our time with the Lord slide, when we are away from home. Ha! Not Brother Lawrence, but God. So true! And I love the truth that we practice the presence of God no matter where we are on this planet. It’s so good for our kids to see that we don’t take a vacation from that all important relationship. We also pray as we pull out of the drive. Another idea is to pray the rosary. Or any other prayers. This is our “Church” in the car.